This is my late Father-in-law, Hospicio. I was able to meet him before he passed away, which was very meaningful. I took his daughter away to America, but got his blessing first. He suffered from Parkinsons disease. 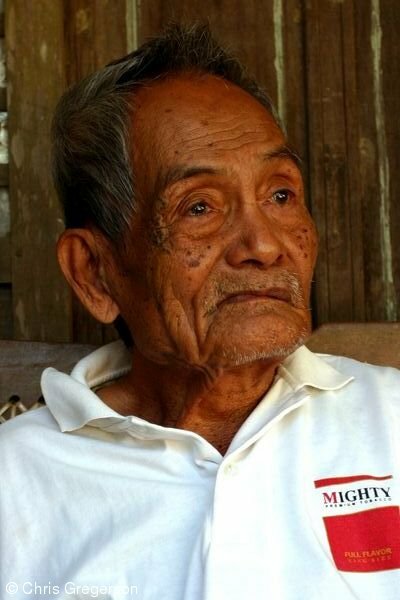 He worked hard farming his entire life, save for working in Guam as a carpenter.